Home » Other stuff » Is this Curriculum a Match for My Child? Is this Curriculum a Match for My Child? 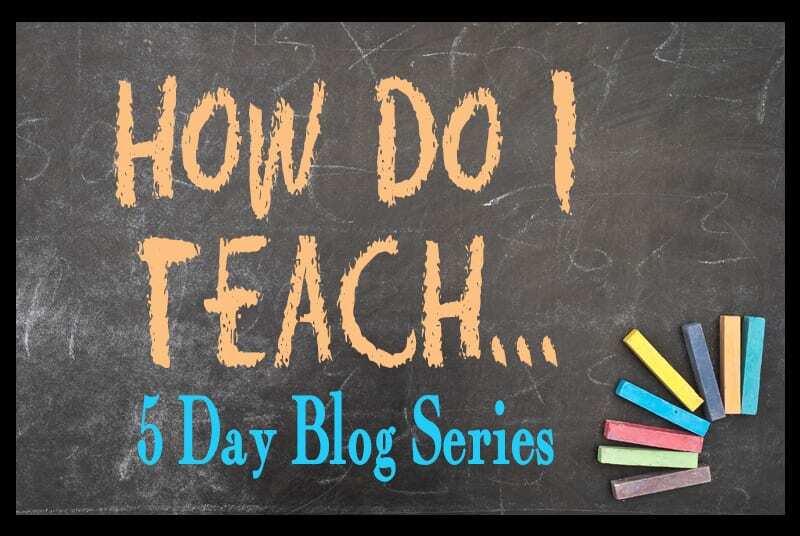 This post is day 2 of a 5 day blog series titled “How Do I Teach a Reluctant Learner” and is part of a community “How to Teach…” event generously hosted by The Enchanted Homeschooling Mom. Please visit EHM’s website to see all of the titles in this 5 day series. I hear the same story a lot, “She just hates to do school” or “He cries every time I mention the word math!” As a leader of a 500+ family local support group parents often come to me feeling defeated and wondering if homeschooling was the wrong decision. I’m no stranger to feeling the same way; there have been times when my child and I have both cried over a topic. When your child consistently balks at the idea of doing schoolwork, something isn’t working. When you and your child come to near screaming matches over school, something isn’t working. When you sit down at the end of a long day and question your motivation for homeschooling, something isn’t working. Not so long ago my 10 year old daughter was having an issue with math. The mere mention of the word “math” lead her to tears and she would loudly proclaim that she hates math and was not very good at it. I know for a fact that she is competent in math because a year prior she had to take state testing and she maxed out the test score. I knew that math itself was not at the core of the issue but I had to figure out what was. I sat down with her to do a few math assignments (we use an online program and she usually works independently) and I quickly realized where the problem was. For months she had been trying to move from multiplication to long division and was making the same error every time. Thankfully I didn’t have to shelve her curriculum, I just took her back a few years and had her do the subtraction section again. She was able to finish the remedial work in a few weeks and when she was done she was ready to continue with division. My daughter had reached a roadblock. She was at a point where she simply could not continue and she was acting out in frustration. Here’s the really cool thing: We don’t have to follow someone else’s idea of what should be learned when. It was ok for us to stop and review the material she didn’t understand and let one step backward become to a giant leap forward. It works in the opposite direction too; sometimes the work you are expecting your child to complete is too easy. Several years ago my daughter, who is now 15, was having a similar issue with her reading program. She would cry when I asked her to sit down with me for a lesson. I was flummoxed, she had never cried for school before and she started the year out loving this program. What? My child could read and didn’t want to tell me? Yup, and as it turns out, my child had taught herself how to read many months prior to this day. Why should I make her continue a program designed to teach her how to read when she already could? I will admit that it was difficult for me, reading programs are very expensive, but making her continue to work in it would have been a waste of time and caused more struggle. If you’re dealing with a child who is consistently fighting with you over a particular subject, take a step back and look at it from the child’s perspective. -Your child refers to themselves as “dumb” or uses other self-depreciating words. If you find yourself dealing with situations like this the first step is to stop before it causes more stress. It’s totally normal for your child to enjoy some subjects more than others but when you & your child are consistently locking horns over schoolwork, quite frankly, you’re paving a road to disaster. I know, I’ve been down that road. It’s ok to take a few days off to think about the situation. Your child will not suffer in the long run if you take some time off, even if it’s a few months. Start by asking your child what their objection to the material is and what you can do to help. If they’re experiencing confusion try to figure out where the confusion is and how to overcome it. If they’re bored, maybe they’re ready for the next chapter or maybe you can adjust how much review is given. Maybe you need to find a new curriculum that better meets their needs. The beauty of homeschooling is that you CAN make those changes, you aren’t stuck using what other people say you should. You’re not stuck in the trap of grade level expectations. You have the opportunity to take your child from where they are to where they are going, and YOU get to decide how they get there. Well talk even more about the right fit curriculum in “Learning Style vs. Teaching Style”, which you can link to below. I came upon your site by accident, and I’m so glad I did! This is a wonderfully insightful post that really spoke to me. I have just started a very small blog to document my new homeschool endeavor with my boys. I am wondering if you would be willing to let me share this on my site? 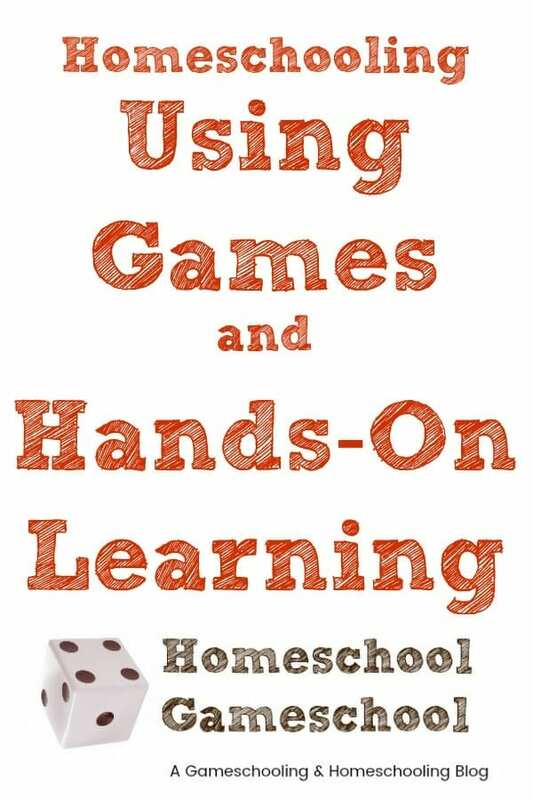 I just finished adding a link in today’s post for the How Do I Teach series! I mentioned that we should listen to complaints, and this post gives possible reasons for complaints. Thank you! ← Is My Child a Reluctant Learner?